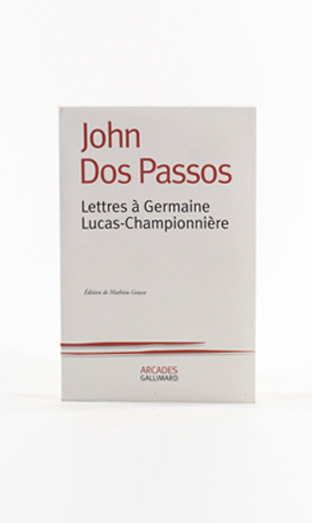 This collection features a feast of letters from “Dos,” mostly spanning the decade from 1919 to 1929, to a young French woman. Vivid word pictures highlight the author’s grandest experiences, from a swim in the Bosphorus on a starry night to caravans arriving in the oasis of Figuig in the Sahara. Messages from Spain, Portugal, Iran, Iraq, Syria, Algeria, Morocco, Mexico, and Russia convey a spectrum of colors and emotions.